I’ve been researching the early 1900’s for a book I’m writing. 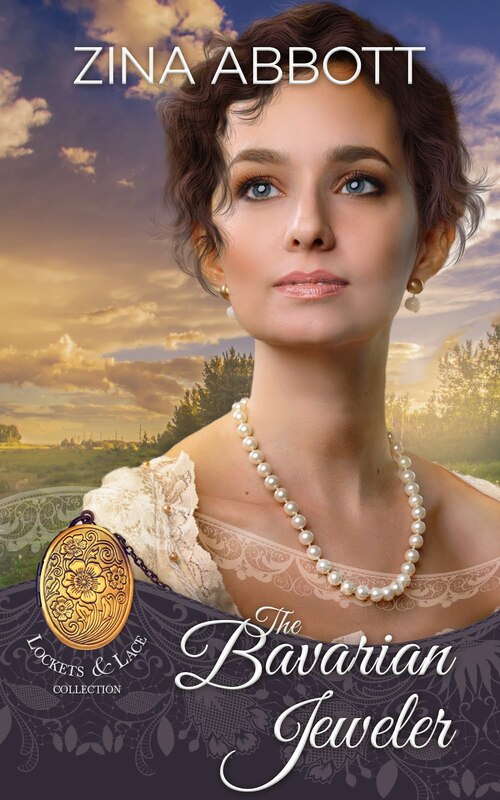 It is set in 1910, an era I’ve never written about before and not done much reading or study of. It’s been fun. Stuck between the Victorian era and, basically, World War I, the Edwardian era, also called the Belle Epoch it was a time of changing from the Industrial Revolution into the modern times that spanned the 20th Century. 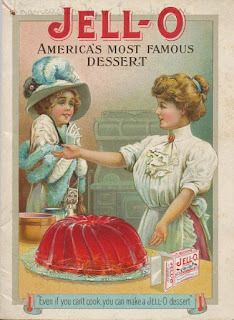 I have to say, I had no clue Jell-O was invented in 1897. The flavors were strawberry, raspberry, orange and lemon. It wasn’t the first gelatin. The French used gelatin as a source of protein for their troops in the Napoleonic wars in the early 1800’s. In 1902, a major advertising campaign was undertaken and soon Jell-O was a household word. We know that carbonated soft drinks were invented in the 1880’s. At least I knew that. Ice cream was a sweet treat enjoyed often. BUT, did you know that paper plates were invented in 1904 with cups coming shortly after? I didn’t. Dixie cups were the first in 1906. 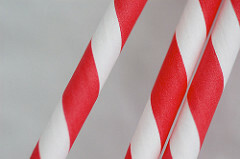 Paper straws came about when Marvin C. Stone was drinking a mint julep through a rye grass straw. He didn’t like the grassy taste it gave his bourbon. Taking a pencil, he wound a thin paper strip around it and glued it together. That was in 1888. It wasn’t long before the resourceful man invented a machine to coat the straw in wax so the bourbon wouldn’t dissolve the glue. The bendy straw was invented in 1937 by a devoted father so his young daughter could sip her milkshake from a tall glass. He stuck a screw in the straw, wound dental floss around the grooves, removed both, and the bendy straw was born. 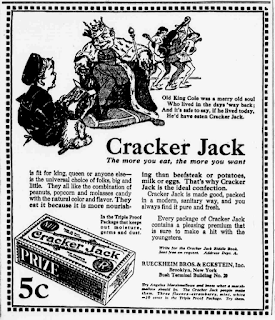 Baseball wouldn’t be the same without the seventh inning stretch singing of Take Me Out To The Ballgame with the iconic line 'Buy me some peanuts and Cracker Jack,' at least in Wriggly Field in Chicago. The sweetened popcorn has been around since 1896. It must have become very popular very fast because the song came out in 1908. 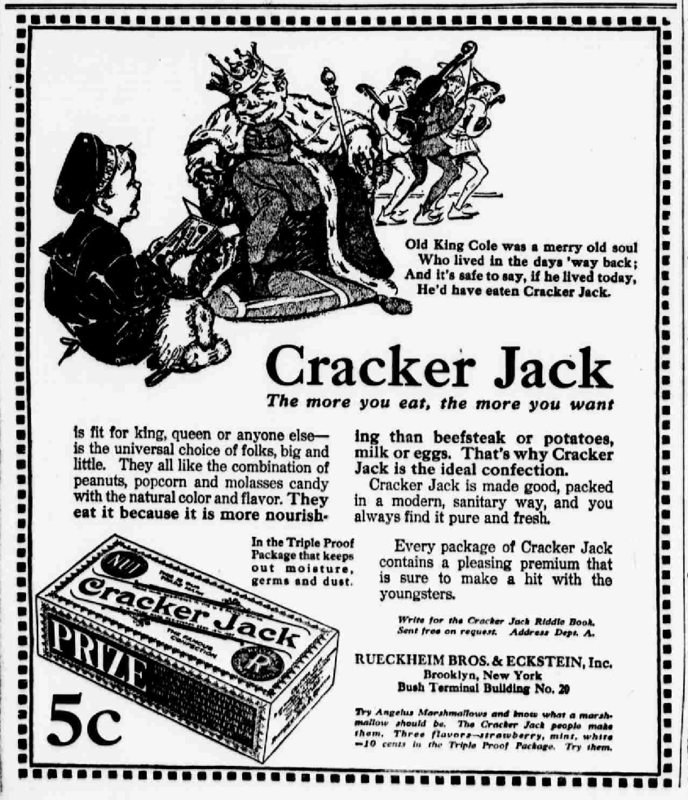 The “toy surprise” in every box wasn’t added until 1912. They went through various adaptations until they were replaced by codes to be used to play games on Android devices in 2013. I’ve included each of these within my book. 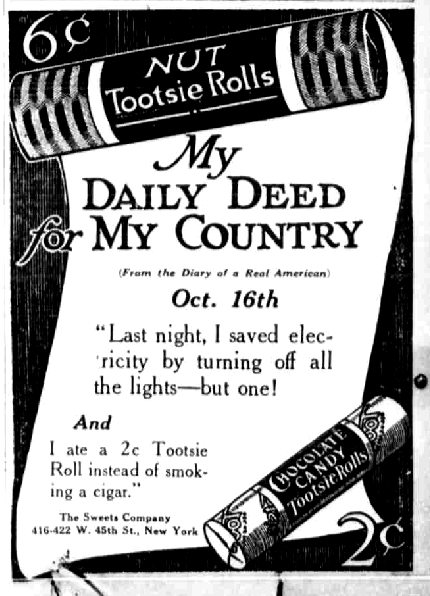 I think it’s fun to include today’s common items that date back over one hundred years. My favorite was finding out that the first individually wrapped candy was created in 1907 and marketed in 1908. They took the country by storm. My characters find it at the amusement park they went to on the Fourth of July. Tootsie Roll.